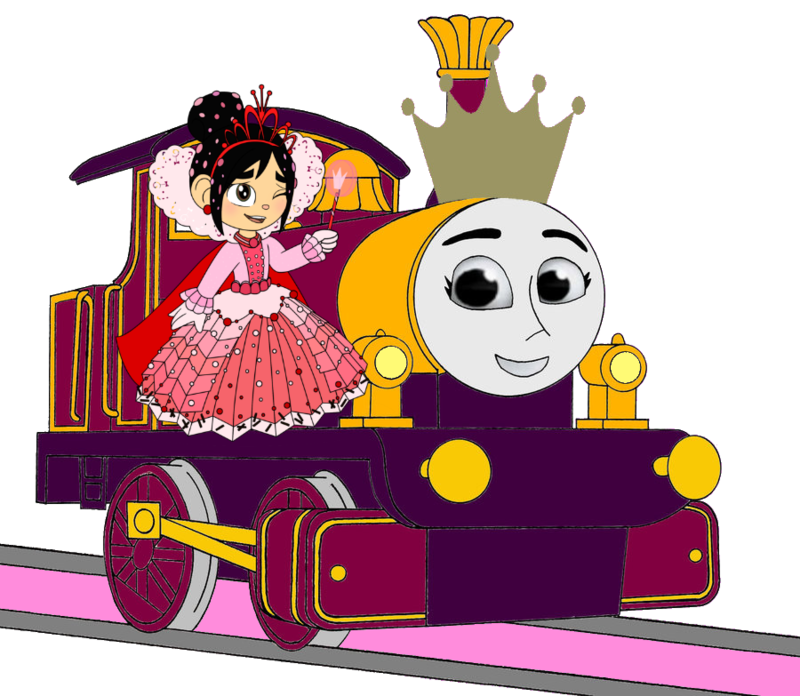 Princess Lady with Princess Vanellope and her Crown. . HD Wallpaper and background images in the Thomas the Tank Engine club tagged: photo. 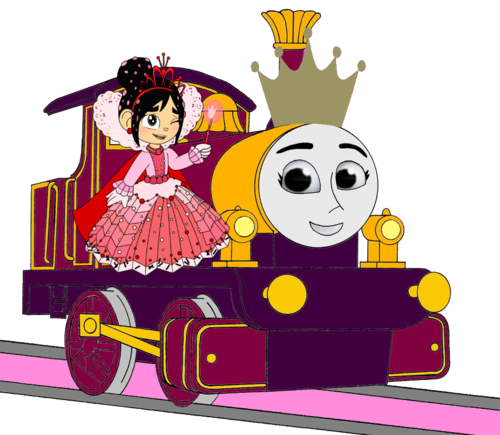 BREAKING NEWS: Terence is coming back in season 21!